Vishakha Saini and Arjun Kumar Mahato bagged the 2nd and 3rd positions respectively at the State Level Inter Diploma College Debate Competition held at Chandigarh Polytechnic College, Gharuan, Mohali. 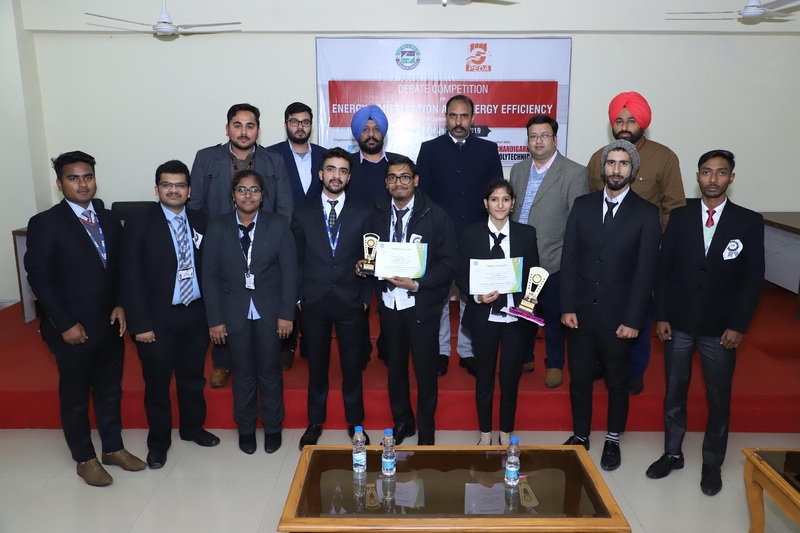 The competition was organised by Bureau of Energy Efficiency (BEE) under the Government of India in association with Punjab Energy Development Agency (PEDA) under Government of Punjab. 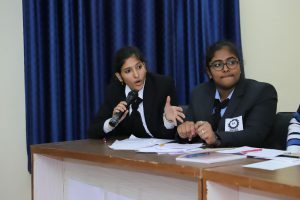 The competition was held on 22 January 2019. 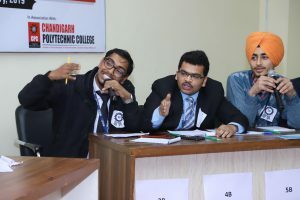 The debate competition was focused on energy conservation and energy efficiency and over 10 Polytechnic Colleges (Govt , Private) from all over the Punjab took participation . Vishakha Saini, from School of Polytechnic (Civil) received a cash Prize of Rs 2100 + Trophies + Gift + a Certificate. Arjun Kumar Mahato from School of Polytechnic (CSE) bagged 3 rd Position and won Cash Prize of Rs 1500 + Trophies + Gift + Certificate. 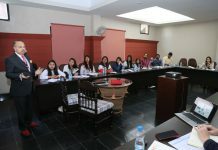 In total 17 Teams from different colleges participated in the event. 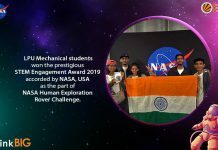 From LPU School Of Polytechnic in total 4 teams comprising of two members each participated along with faculty Member Puneet Dhawan in the event. 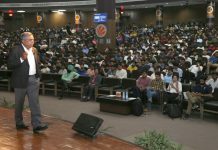 Energy Conservation in buildings and industries. Four Students Vishakha Saini , Aparna Unni , Suyash Sodhani and Arjun Kumar Mahato got selected for the final round of debate which was for 40 Mins in total and the topic was “Is Government of India working in the direction of energy conservation and sustainability” after which the winners were selected.